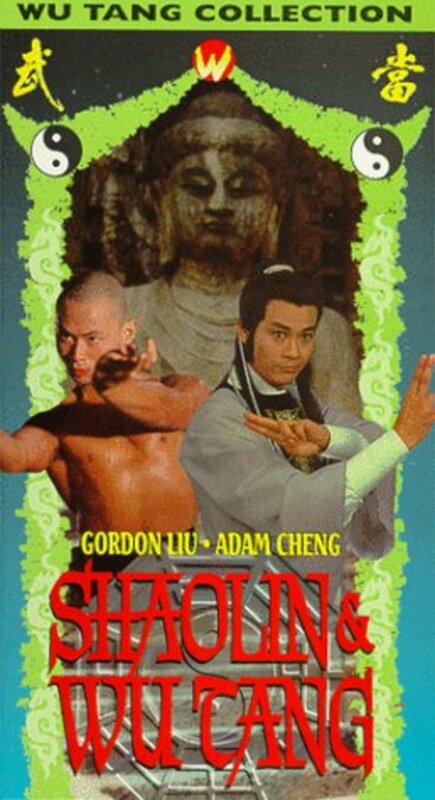 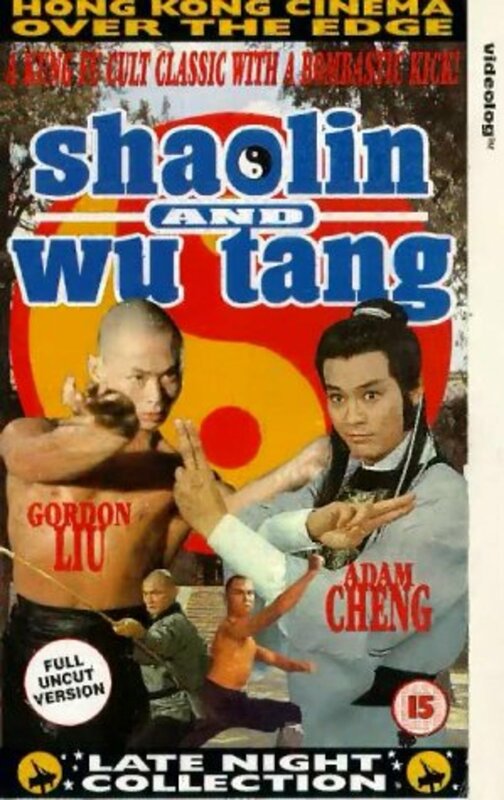 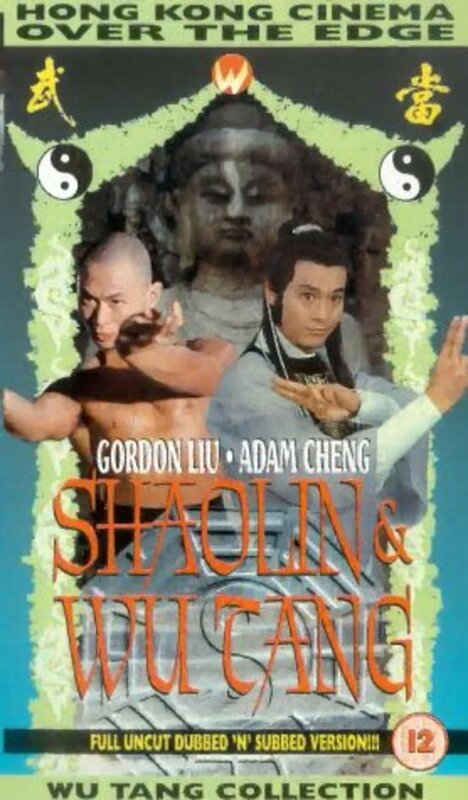 Two friends from rival schools are turned against one another by a jealous chief who wants to eliminate those whose fighting styles may rival his own. Regions are unavailable for this movie. 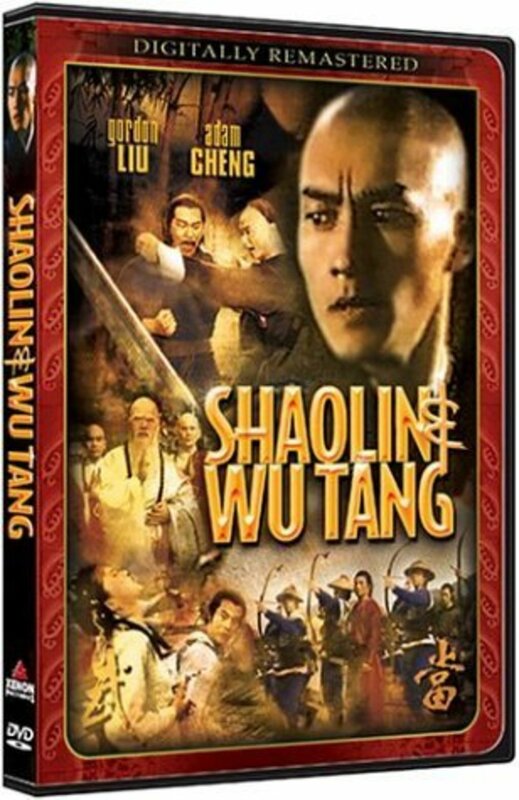 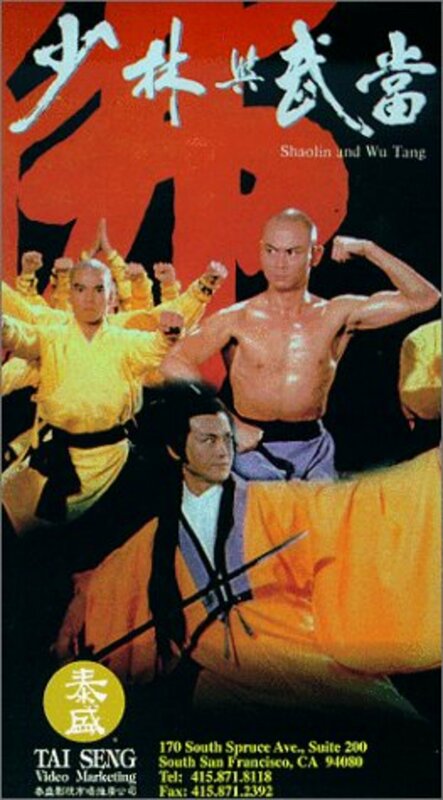 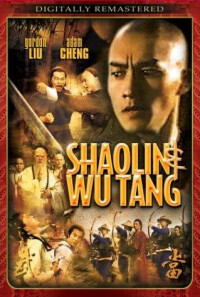 Click the "Watch on Netflix" button to find out if Shao Lin yu Wu Dang is playing in your country.